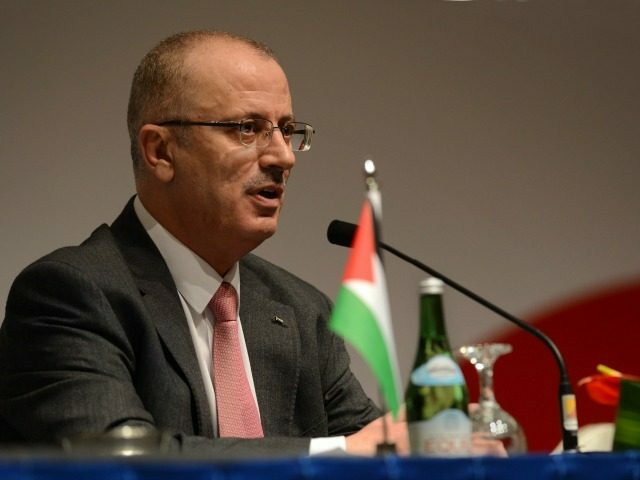 The Algemeiner reports: JNS.org – The Gaza-ruling Palestinian terror group Hamas on Sunday called on Palestinian Authority (PA) Prime Minister Rami Hamdallah to change his policy toward Hamas or resign. Hamas also accused the PA of failing to protect Palestinian residents of Judea and Samaria, acting against Palestinian “resistance” and failing to protect Jerusalem from Israel’s “Judaization” of the city. “In light of this, we demand that the Hamdallah government fully fulfill its obligations and responsibilities, first and foremost to lift the unjust punishment against our people in Gaza or alternatively resign and form a national rescue government,” stated Hamas.